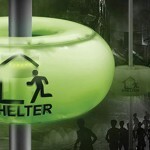 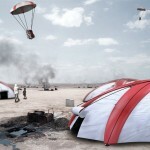 After disaster struck, V Plus emergency relief tent provides temporary shelters for survivors. 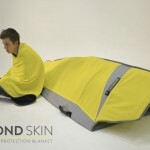 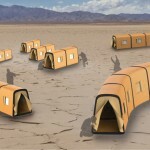 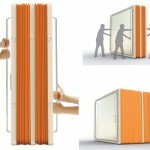 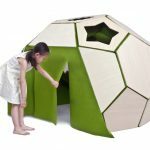 It generates its own power using solar cells, the modular design allows a single tent to be interconnected to create larger shelter. 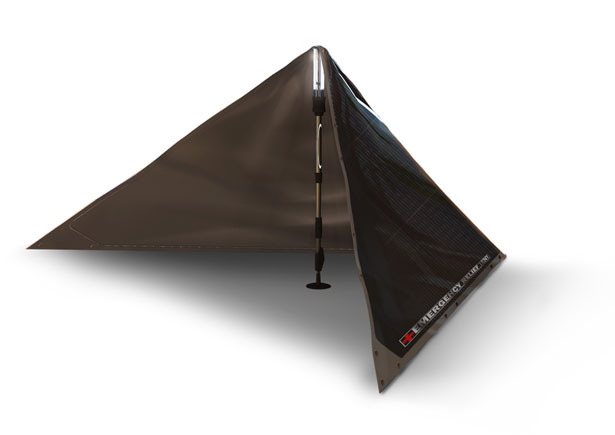 The canvas sheet of V Plus takes a triangular shape, the exterior surface has been designed to use advanced flexible solar cells to generate enough power to meet the tent’s energy requirements. 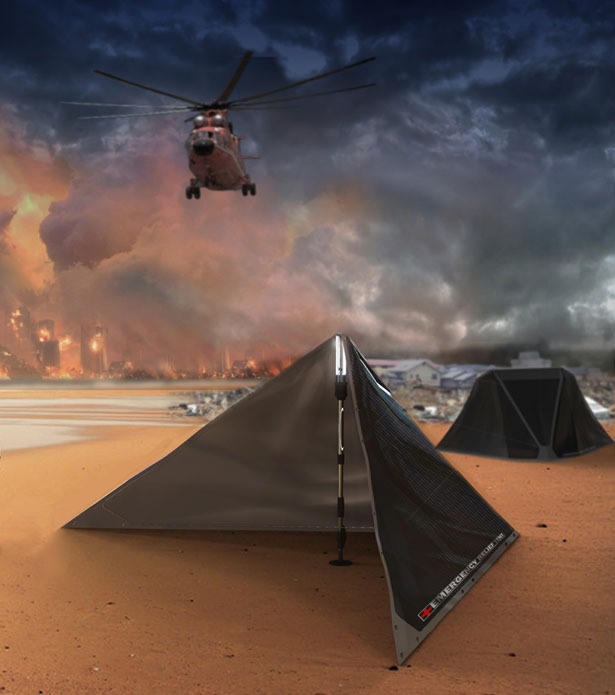 Due to the ability to generate its own energy, each tent can become an independent energy unit which can effectively solve energy issue in disaster areas. 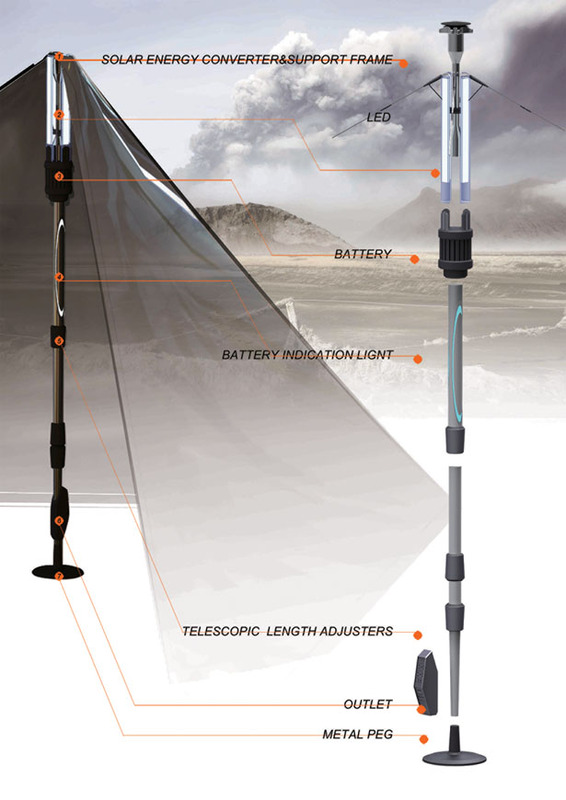 There’s lighting component attached at the top of the support pole. 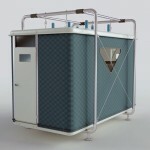 Any other unused solar energy is saved in battery cells within the pole. 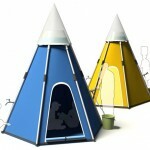 V Plus emergency relief tent is compact and lightweight, very efficient to transport. 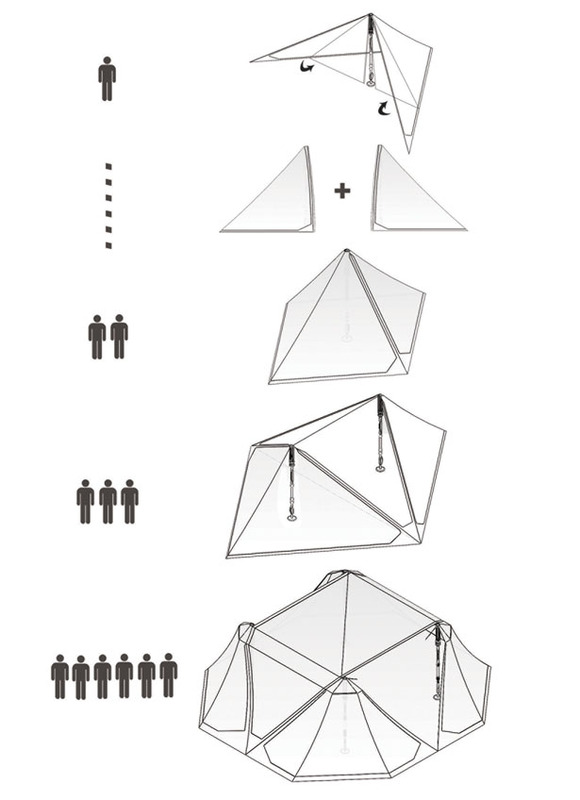 Tagged as disaster areas, exterior surface, solar energy, triangular shape, xinyu, yuli, zhou.